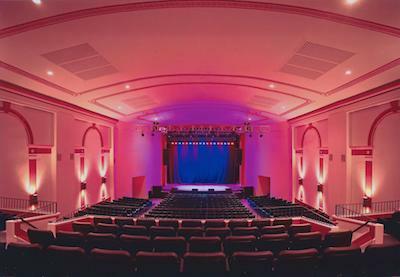 The Newton Theatre, photo courtesy of The Newton Theatre. 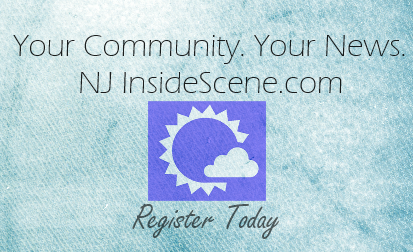 Newton, NJ – The Newton Theatre is bringing back movies! Theatre management announces the return of cinema to the historic venue, which is currently a performing arts center. The addition of movies will enhance the contribution the theatre makes in presenting the arts in Sussex County. The Newton Theatre has an all new HD digital cinema projector and sound system, plus a new thirty foot movie screen for spectacular movie presentations. Movies will be presented weekly, between live stage performances. The Newton Theatre team is planning a variety of film types, including classics, concert movies, special events and more. The premiere movie special event is The Rocky Horror Picture Show on Saturday, June 27th. The cult classic begins at 9:00 pm with a shadow cast, Home of Happiness, acting out the scenes simultaneously. A pre-show party will begin at 8:00 pm and includes music, dancing and a costume contest. The Newton Theatre was built and operated as a movie theatre for most of its history, until 2011 when it was renovated and reopened as a performing arts center. Shows presented at the theatre have included Todd Rundgren, Judy Collins, Lyle Lovett, Kansas, Arlo Guthrie, Jon Anderson and The Glenn Miller Orchestra. For more information or to purchase tickets visit www.thenewtontheatre.com or contact the Box Office at 973-383-3700.